If there was one place to steal all of a person’s personal information from, where do you think that would be? And don’t say their mother, because there is a better source that good ole mom. Everyday people around the globe walk up to a 4 foot tall machine, place their sensitive paperwork on the scanning platform and hit the “copy” button. And bam, a copy of the newhire’s driver’s license is ready for the HR folder. Oh yeah, don’t forget, a copy of his check for direct deposit and a copy of his social security card for good measure. Everything we need to make fake credit cards, open up checking accounts and, well, get a new identity. Copy machines are computers and computers have hard drives. Those little hard drives inside copy machines are storing an image of every copy that has been made at your organization. Every payroll record, contract, doctor’s note from Sally who was out 4 days last year, and that picture of Jenny’s dairy aire after the company holiday party. Yes, it captures and stores it all. So, how do a person steal years worth of personal information – they steal the hard drive. 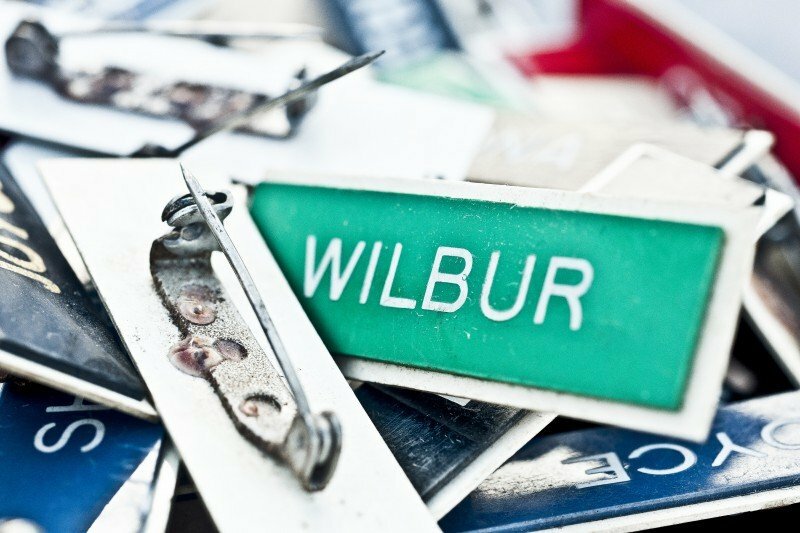 An identity thief comes in many forms, the copy repair man, the handy man at the office, the M&O employee and even the company who rented you the copier. It takes less than 3 minutes to open, locate and remove and replace the hard drive in a photocopier. Once the thief has the hard drive in their possession they simply connect it to their computer and start browsing the files. Previous The EEOC vs. DFEH. Do you know the difference?